Almost fifty years ago, Jimi Hendrix performed “The Star Spangled Banner” and the world was never the same. His set during the Woodstock Music and Art Fair elevated him to greater heights. Sure, the conditions at the festival were far from ideal but it was that particular performance which helped Hendrix secure his spot in the rock ‘n roll pantheon. The man became a household name. 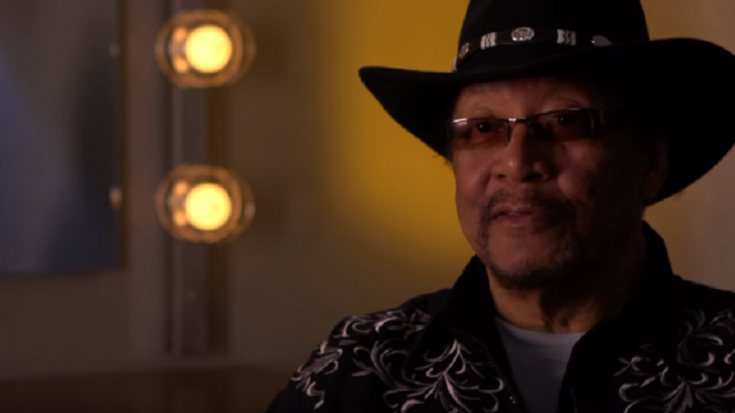 Billy Cox, who is the only surviving member of Hendrix’s three bands, keeps his music and legacy alive by being back on the road and playing for the Experience Hendrix tribute tour. He looks back at the pivotal moment in Hendrix’s career. He also remembers how Hendrix helped hyped them up in preparation for their performance. “Jimi Hendrix wrote in the now. These tours that we are doing, I know there has been an outpouring of love and respect for Jimi Hendrix and his music. Even among his peers, Jimi Hendrix was a legend. And decades after his death, no one still comes close to him.